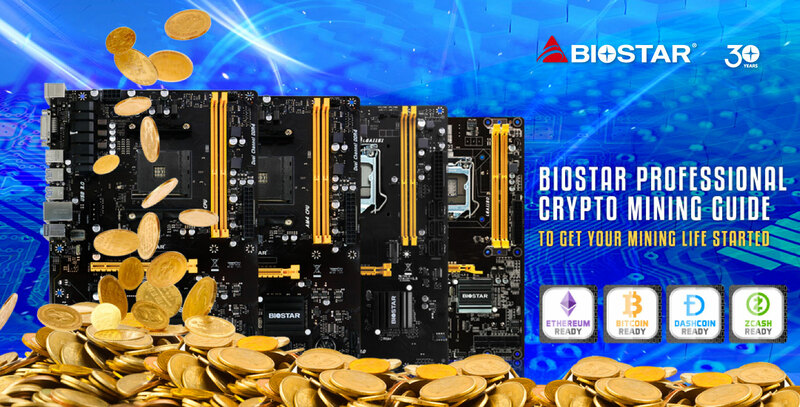 To keep the crypto mining equipment running stably, you need to adopt a power supply with sufficient power to make your rig much efficient. 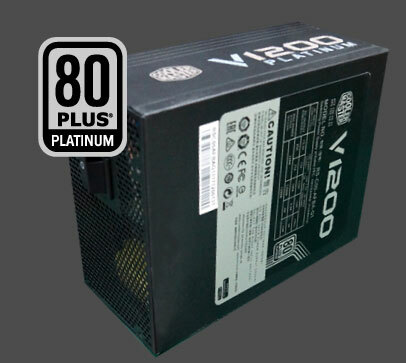 According to one piece of AMD RX 470 with the power consumption of 120W, we highly recommend you to adopt a 80 PLUS Platinum certified 1200W power supply to totally make sure that a power supply will achieve at least 80% efficiency for the power output and stably offer sufficient power to the crypto mining system. * If you are going to optionally install 6 pieces of AMD RX 470 graphics cards at the same time, you must estimate the maximum power consumption from all the devices of your crypto mining machine. 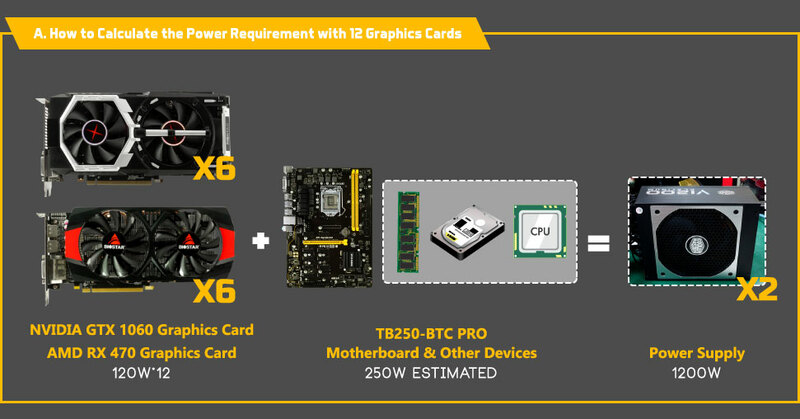 The power supply should be at least 1200W, offering the power to six graphics cards, motherboard, CPU, memory, and other components.